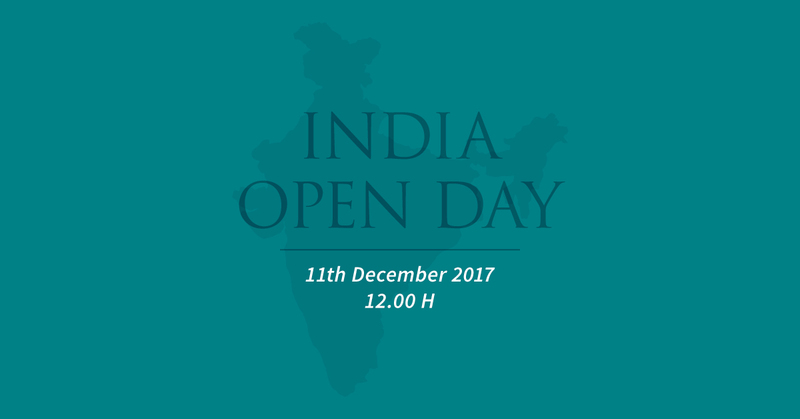 India - Open Day_Global BIM Master Programs. Next December 11, at 12:00 (GMT+1),we are pleased to invite you to discover how to become a truly BIM Manager with the Global BIM Master programs of Zigurat Global Institute of Technology. 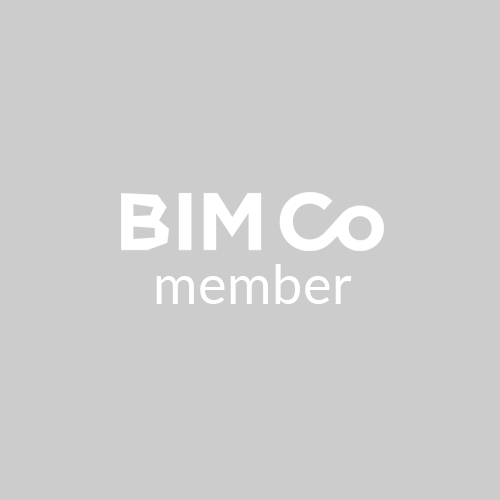 Meet personally our staff, learn more about our world class academic content and online methodology, alike the international career opportunities at this online presentation led by Rafael Riera, BIM programs director.